Paint on a Small Canvas in studio for 1 hour! Paint anything your heart desires. 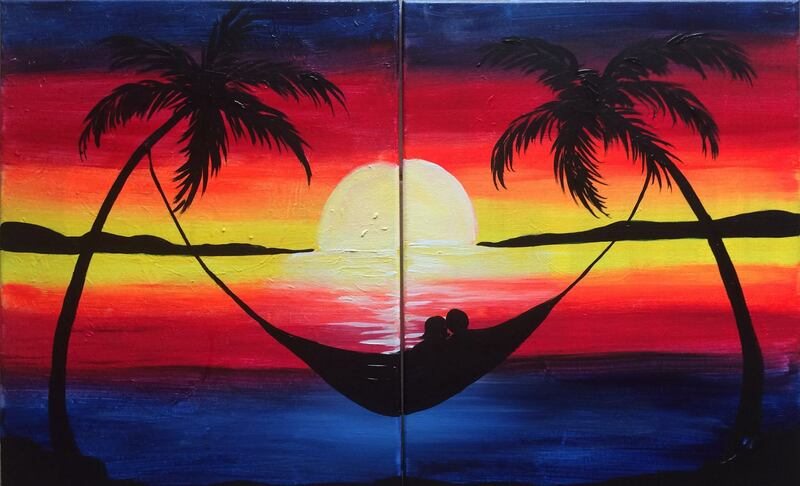 Come paint what your heart desires! Open House and Self Guided Paintings. Ages 7-16 are welcome with parent.